GATE collection, with its travel features, has been conceived by Nava Design for the most demanding users: brilliant and dynamic professionals, always on the move. It is a vast collection, made of high resistant and waterproof textile. 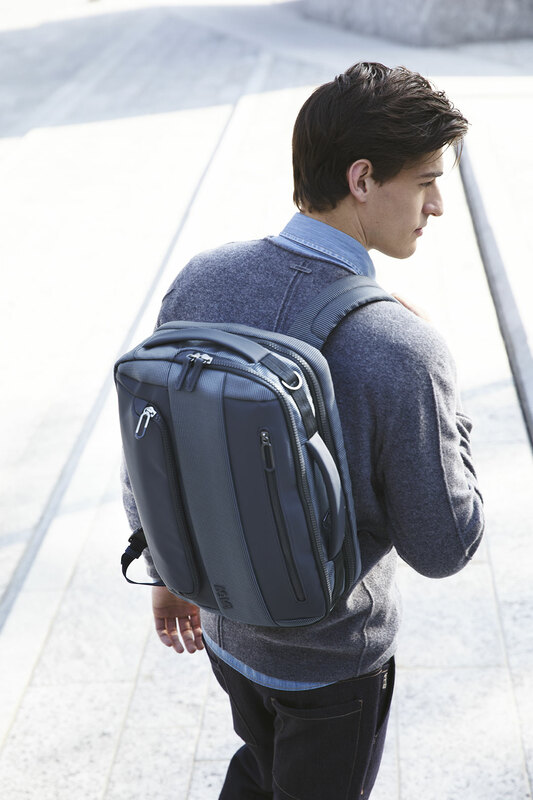 All products are provided with padded laptop and tablet compartments and multifunctional pockets. 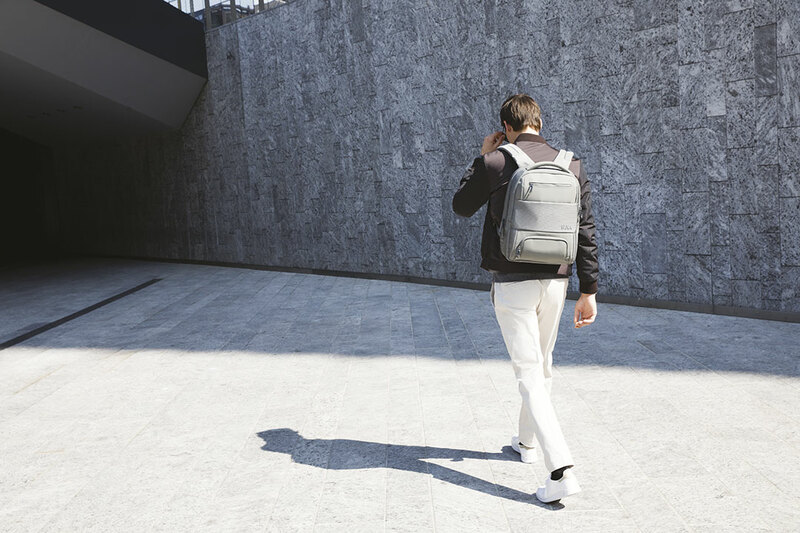 Durability, organization and practicality characterize Nava Design’s GATE line of bags, backpacks and accessories, but without giving up a trendy and refined look. And being elegant with GATE is even easier since most of its items are available in black, blue ink, bronze and silver. 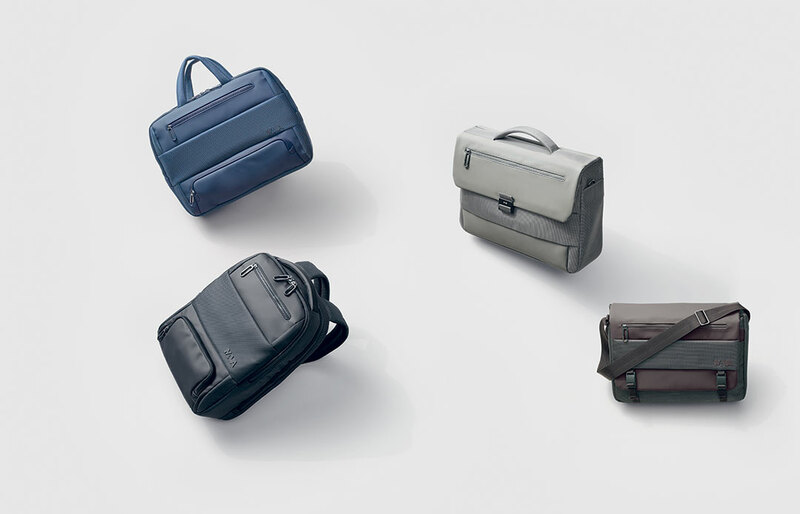 And for those who already think about the holidays or have to make short business trips, perhaps by plane, and don’t want to give up style and comfort, Nava Design has expanded the already rich GATE collection (including backpacks, briefcases, shoulder bags and portfolios), with new very useful products: Pilot small, Trolley, Toilet kit and Cable kit. 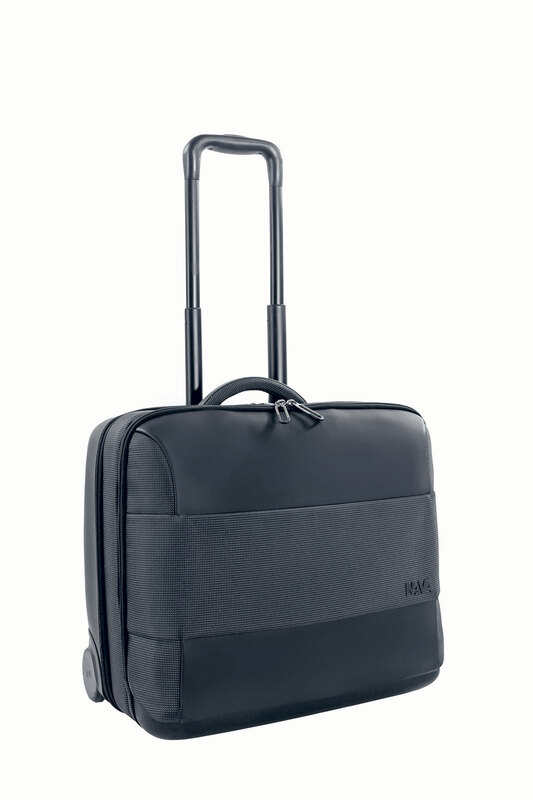 Pilot small is ideal for those who need to move easily and cannot waste time at baggage claim: thanks to the convenient cabin size (45x43x25 cm), Pilot small allows you to never leave your luggage. Front pocket, padded laptop and tablet pocket, garment compartment with zipper and webbing and TSA lock, make Pilot small the perfect trolley for any occasion. The alternative is Trolley. 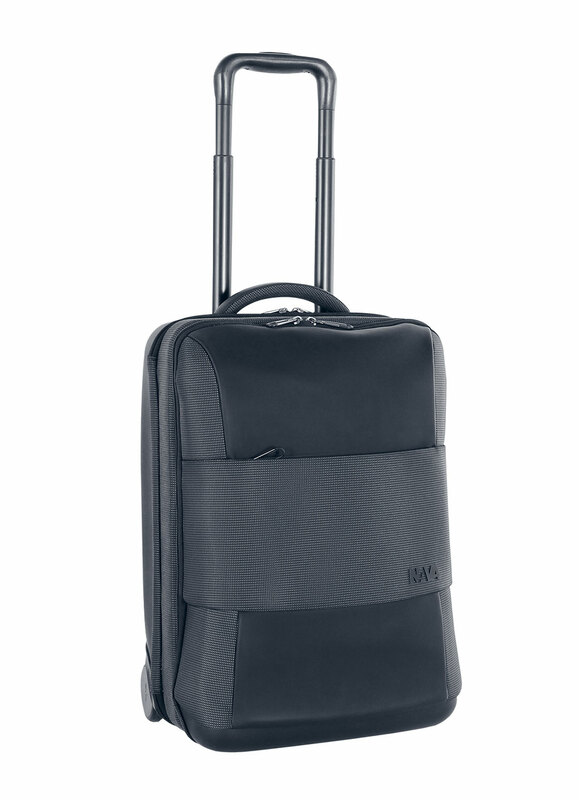 Also provided with front pocket, padded laptop and tablet pocket, garment compartment with zipper and webbing and TSA lock, Trolley measures 35x54x25 cm and is available in black. 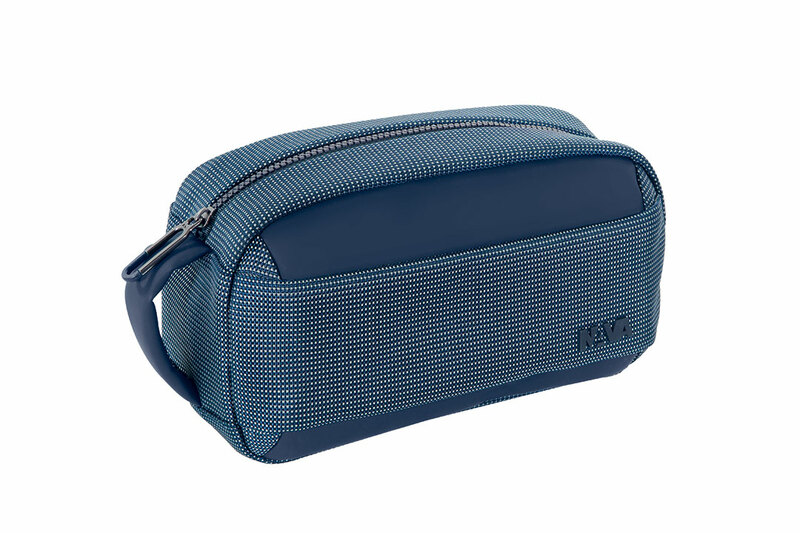 Thanks to the practical size, Toilet kit and Cable kit are the ideal accessories for travel or to have everyday in bags and backpacks. 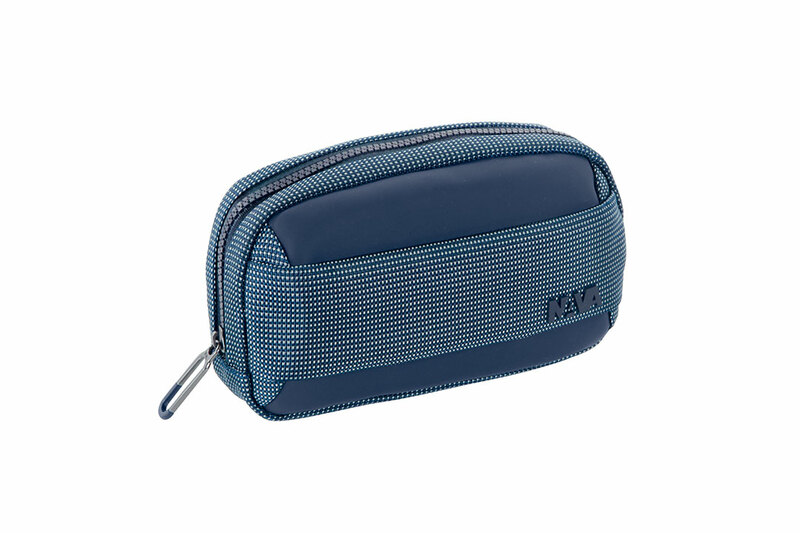 They allow you to always have at hand your make-up tools and essential accessories and to neatly store the cables of the most frequently used electronic devices. GATE by Nava Design is the collection for those who prefer a modern, elegant and efficient look and want to have all their things organized and easily accessible, without ever giving up lightness.